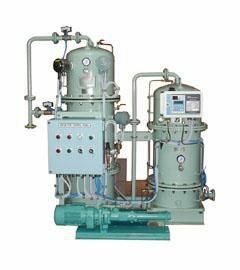 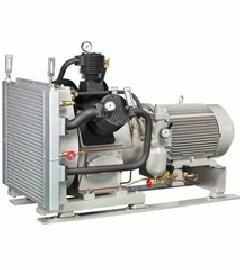 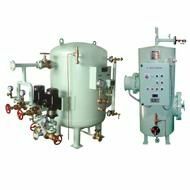 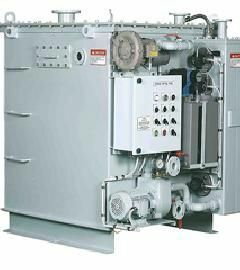 Aflex Ship Equipment Pte Ltd has a team of pump specialists who aims to provide peace of mind to customers in the marine industry by delivering quality products and solutions. 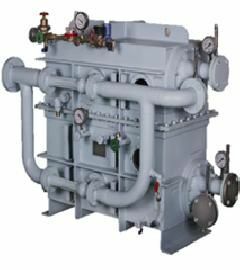 Aflex's strength lies in providing competitive marine pumps and ship equipments to shipyards, ship owners, ship management companies and other companies in the offshore industries. 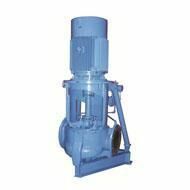 We are able to offer the widest range of marine pumps and ship equipments, at the shortest possible lead time and competitively priced.